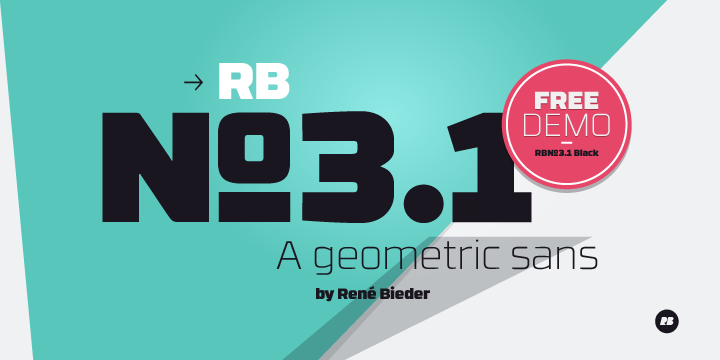 RBNo3.1 is a typeface created & published by Rene Bieder. This cool 7 weights sans-serif typeface has a technical appearance that come very handy when you need to do design work for brochures, catalogs, magazines, posters, websites, headlines or logos. A font description published on Friday, March 15th, 2013 in Fonts, Rene Bieder by Andrei that has 4,696 views.